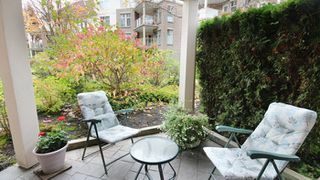 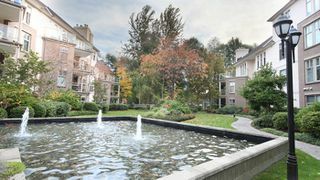 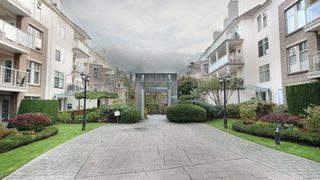 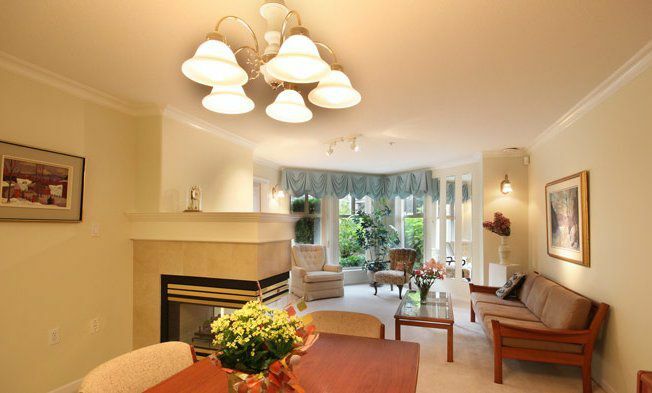 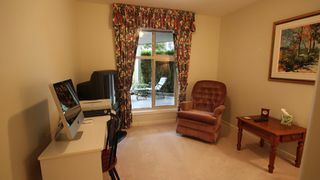 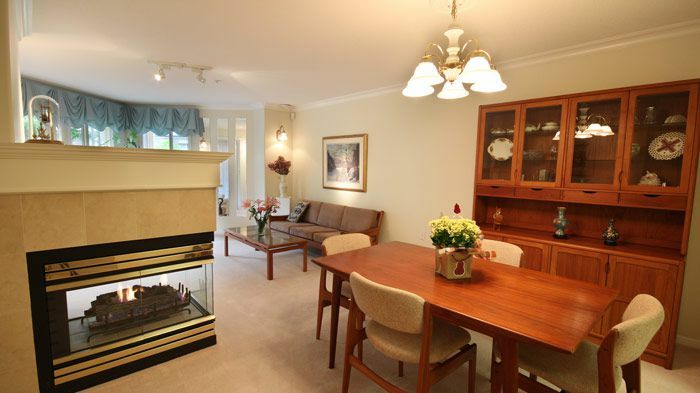 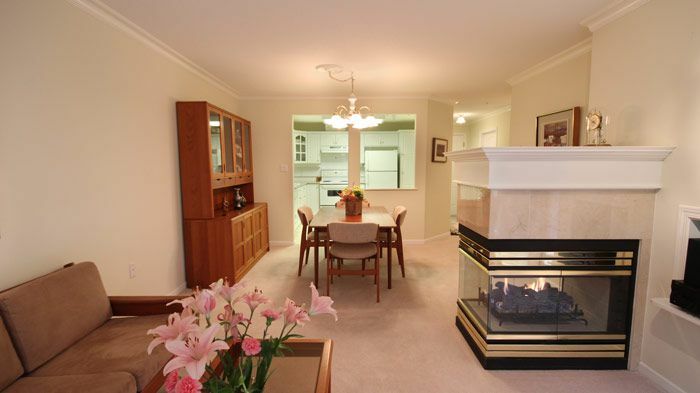 STRATFORD GARDENS - One of South Surrey's best complexes! 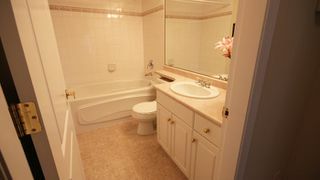 Close to shopping, library, medical clinics and bus routes. 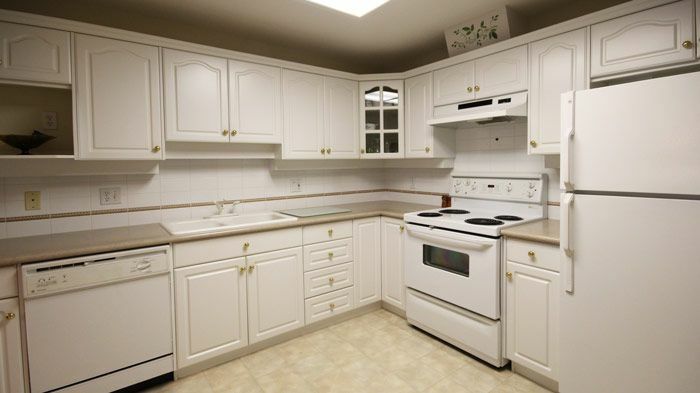 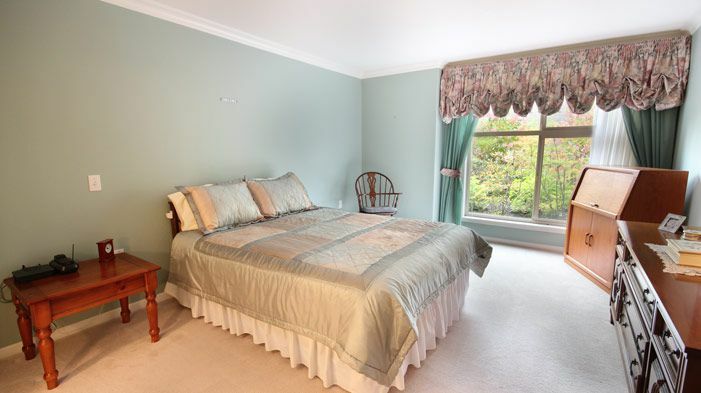 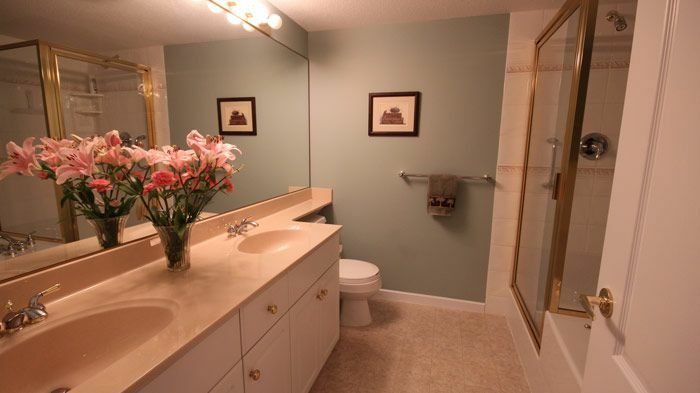 This spacious 2 dbrm 2 bath unit includes a large master bedroom with 5pc ensuite and large mirrored closets. The extra bedroom can be used as a guest room or den. The gas fireplace and radiant infloor heat as well as hot water are all included in the maintenance fee. 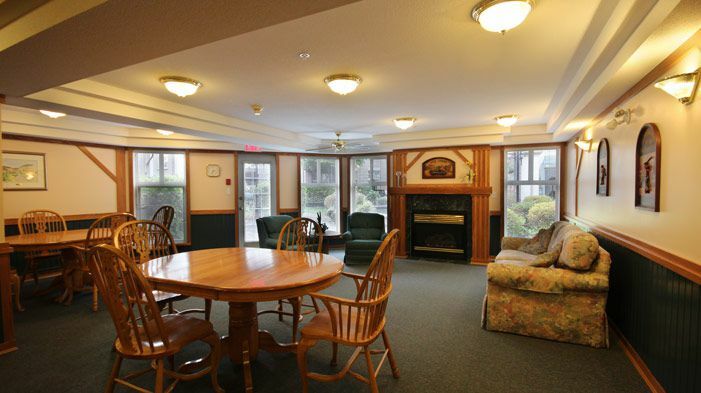 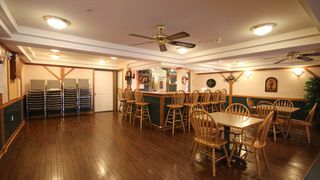 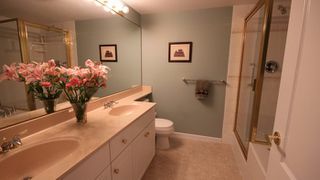 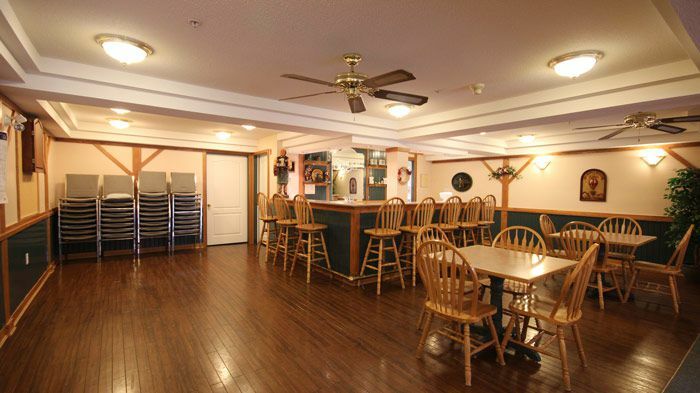 Amenities include exercise room, English style pub clubhouse, workshop, billiards area, library, two guest suites, storage locker and secure underground parking. 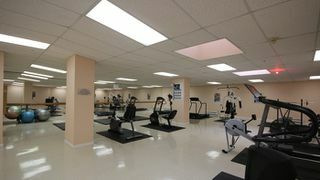 This is a Great unit in a Great building!